Live music coupled with live vocals raises the vibrational essence and power of a song. 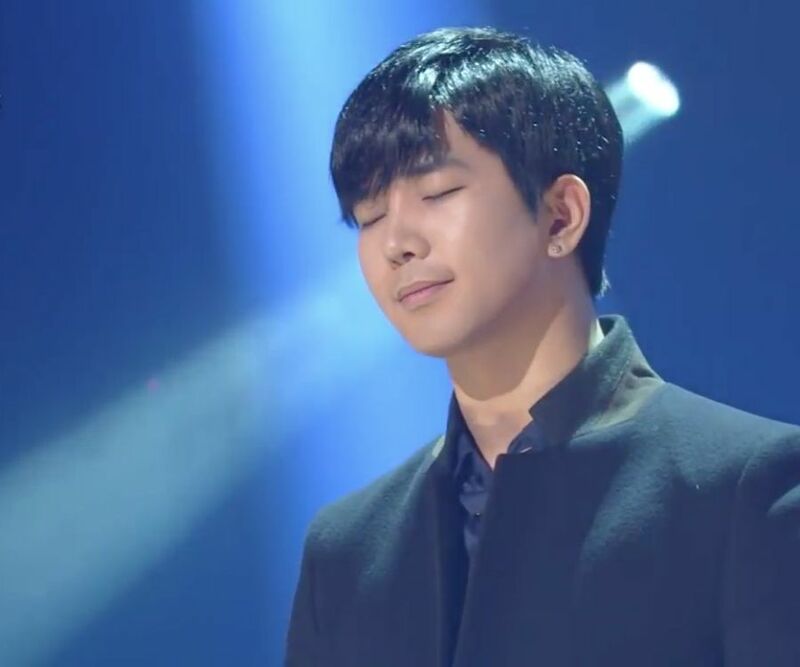 It is not that you cannot feel the same when G.O is singing against a recorded music track. 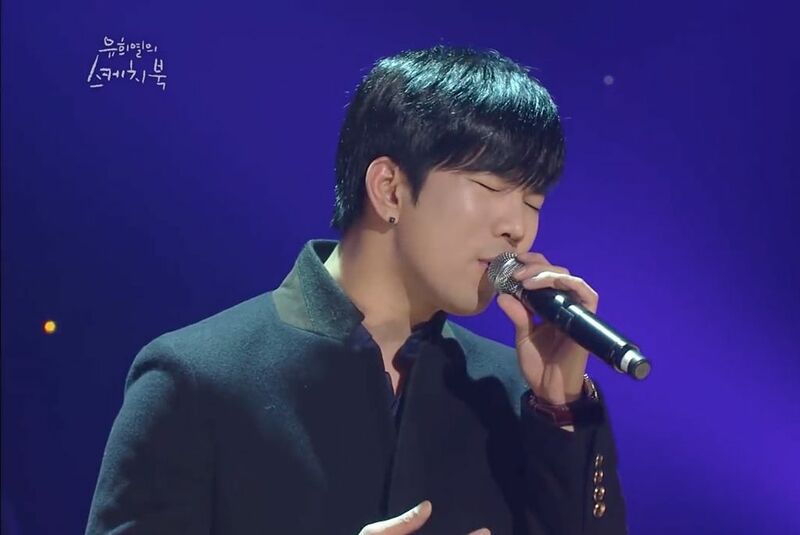 You will always feel when G.O sings. But his live vocals backed by live music adds a entirely new dimension. Perhaps it has something to do with the energy (and synergy) of the musicians as they play their instruments. Their energy passing through the instruments and drifting into the atmosphere along with G.O’s voice. It is organic and visceral. The range G.O has in his voice always amazes me. He is a clear tenor yet has these incredibly rich deep tones when he sings on the lower end of his range. It is warm and soothing and works particularly well in slow rhythmic grooves like Play That Song. When the song becomes more plaintive and urgent, he often reaches into his higher range, where he will pierce, wound and scar your heart. 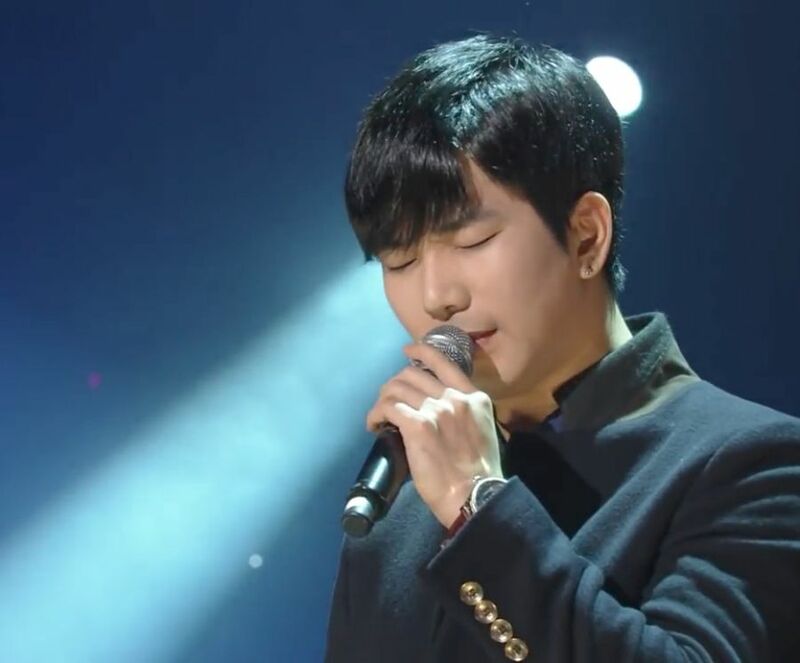 What I continue to appreciate about G.O is that underneath all of the wonderful technical ability he brings to a song is the ability to connect. Connect to the melody. Connect to the lyrics. Connect to our hearts. To me, this is what makes him the unique and special artist he is.